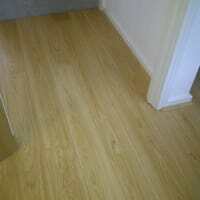 Laminate, engineered and Solid Wood fitting services. 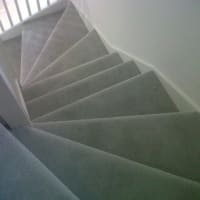 Carpet Fitting Services. Covering London and surrounding counties. 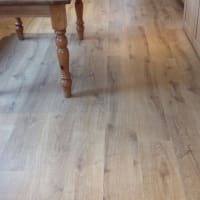 With 34 years experience in the flooring industry we have a wealth of knowledge to assist our customers in making the right flooring choice for their needs. 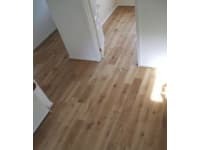 Good Wood Flooring provides the highest quality of work and always to strives to ensure are customers are satisfied. Please be advised that we do not have a showroom, but are able to provide samples should customers require them. Can't fault Dell's work - he knows what he's doing and the end result is super. He's a friendly and hardworking guy, too; I'd definitely recommend him. 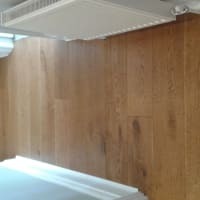 Good Wood Flooring provided an absolutely faultless service. Dell was very knowledgeable about all aspects of the job, offered us valuable advice, and completed the job quickly and to a very high standard. 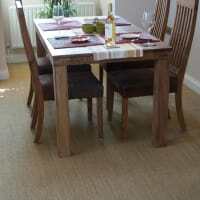 Overall a very friendly and personable service, impeccable workmanship and an excellent price. 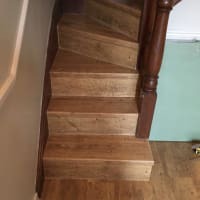 I would have no reservations about recommending Good Wood Flooring, and we will certainly be calling on them again in the future. Very, very happy with my floor. Del is a perfectionist when it comes to his work and won’t let you down. He’s also always on time and responsive to enquiries. Dell did a great job in my flat. 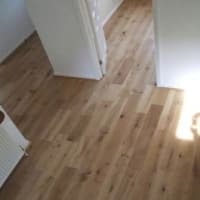 I had engineered wood flooring installed in my living room, bedroom and hall and the end result was excellent. Really pleased with it. Dell is very well-mannered, reliable and professional. He always arrived on time and cleaned up after his day’s work. I had a lot of questions when I was considering the job, but Dell kindly answered all my questions and gave me good tips and advice. He also helped me to find a replacement for the threshold bars which I could not find on-line! It was a pleasure to deal with Dell. I would have no problem in recommending him! 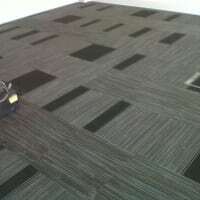 Exceptional and affordable service for some new carpets and floor lining in our community centre. We wouldn't hesitate to use again. Highly recommended.